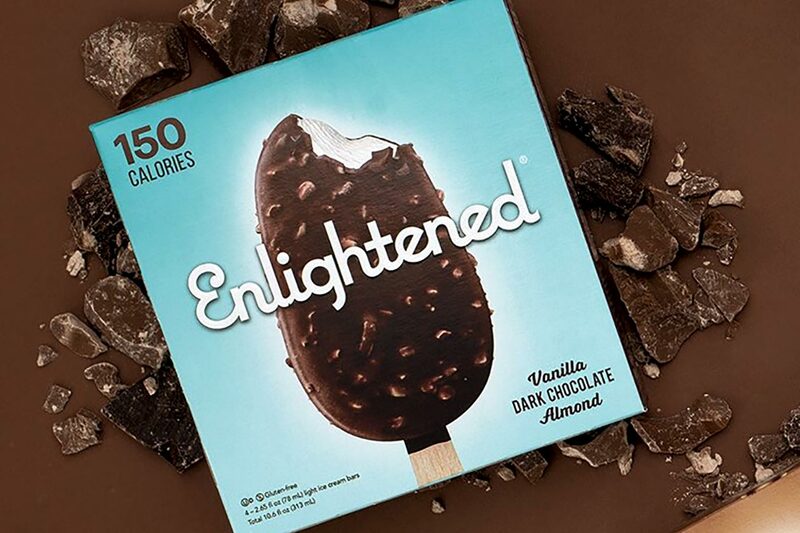 Enlightened has put together two delicious new flavors of its Ice Cream Bar, which are possibly it’s best creations yet. The reason they look so good is that they’re both ice creams on a stick that have been dipped in chocolate. They do of course come with more calories, but it looks like they’ll definitely be worth it. The new flavors for Enlightened’s Ice Cream Bar are Vanilla Milk Chocolate and Vanilla Dark Chocolate Almond. Unlike the product’s 11 other options with between 70 to 100 calories, the chocolate dipped bars have 150 calories with 5g of protein, 17 to 18g of carbohydrates with 7 to 8g of that sugar, and 9 to 10g of fat. The Vanilla Milk Chocolate and Vanilla Dark Chocolate Almond Ice Cream Bars are rolling out to Enlightened’s usual stores and stockists this month with a total of four bars per box. Some of the places you’ll be able to find the delicious products include the major supermarkets Sprouts, Safeway, and Publix.